We have everything for the professional kitchen. Whether it is new kitchen design or renovation solutions Cheney Brothers Kitchens will provide you with a step by step design program. 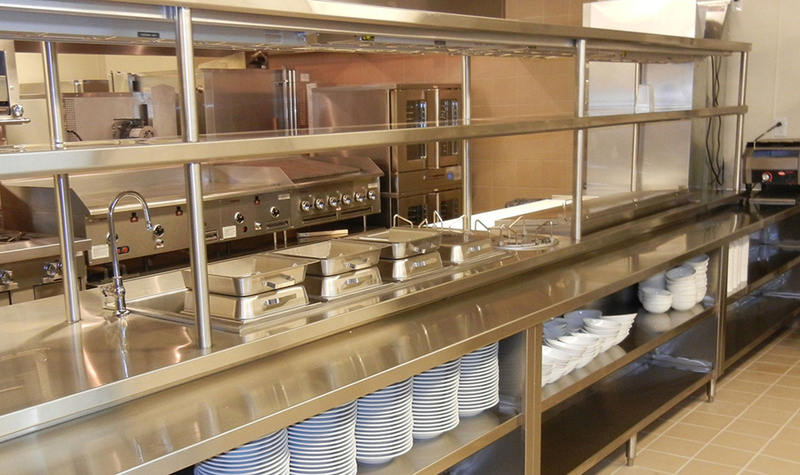 We become your partner in every area of the commercial kitchen building and stocking arena. Whether starting from the ground up or renovating an existing space, we know there is no room for error. 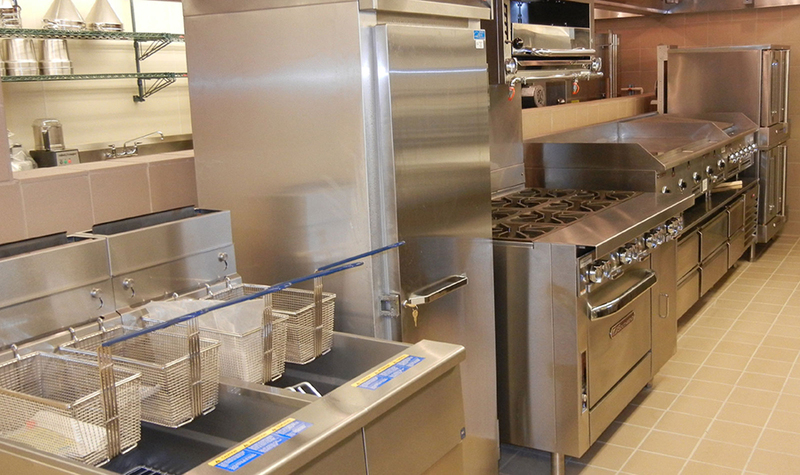 Using the latest state of the art equipment and technology, CBIKitchens gets it right. We are proud to house and make available for customer use, a state of the art test kitchen. Be it a bar or a kitchen we can provide all the right equipment. With the help of our valued vendor partners CBIKitchens will recommend the right equipment based on your design and menu requirements. Our long standing relationships with many of our factory partners enable us to negotiate the best value and pricing for our clients. We can provide you with everything from a full modular bar to creating an exotic beer tower. 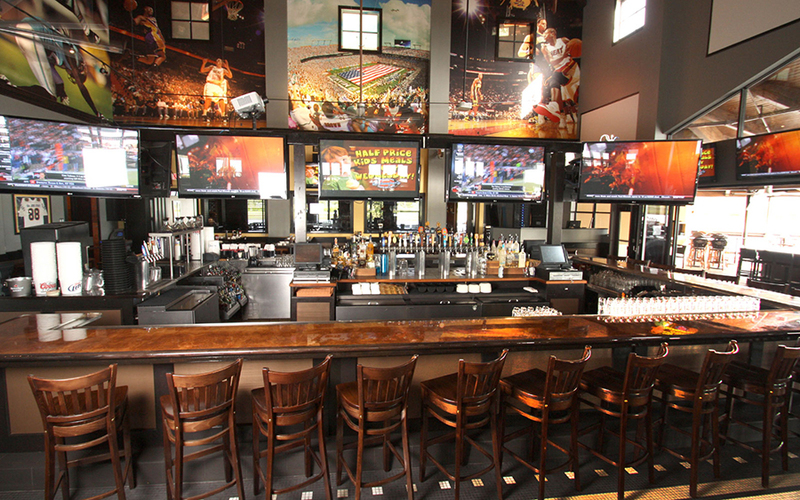 Our bar designs and state of the art equipment keep our customers businesses booming. No space is too small or too large for our bars to increase the flow of profits in the liquor, beer and wine area of a restaurant or a nightclub. Not only do we stock hundreds of smallwares and tabletop items, we can create tablescapes using any and all of our vendor resources to enhance your vision for your restaurant. 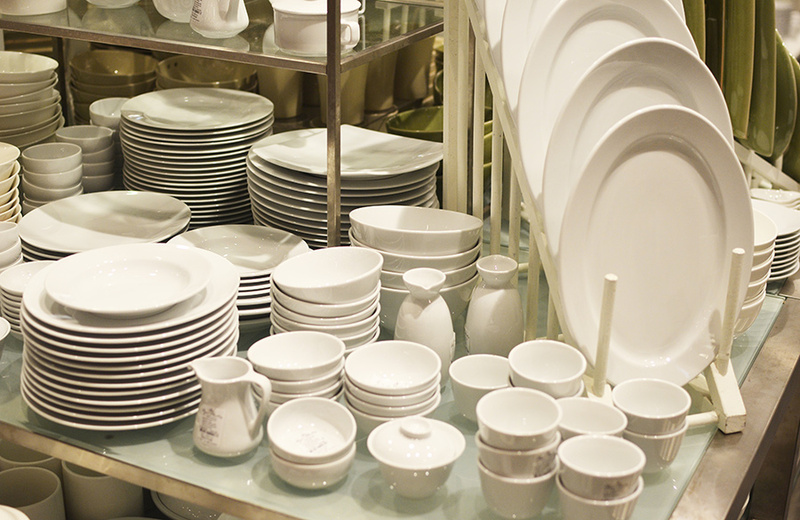 We will partner with you to stock your kitchen with everything from whips, ladles and tongs to plates, glassware and flatware. Our consulting, planning and design division is ready to assist you. Our designers can provide a total comprehensive design package to complement your taste and style, ranging from sophisticated white tablecloth dining to sleek fast casual. Inside or outdoors, we pay strict attention to detail in creating a comfortable and functional space where your guests will feel welcome, relaxed and eager to return. Our seating specialists will work with our factories to bring you great quality and value. We pride ourselves in providing enthusiastic customer service! We are with you every step of the way.